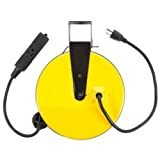 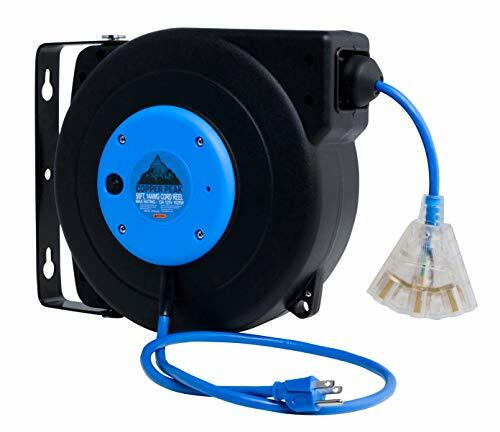 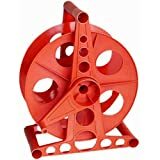 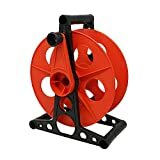 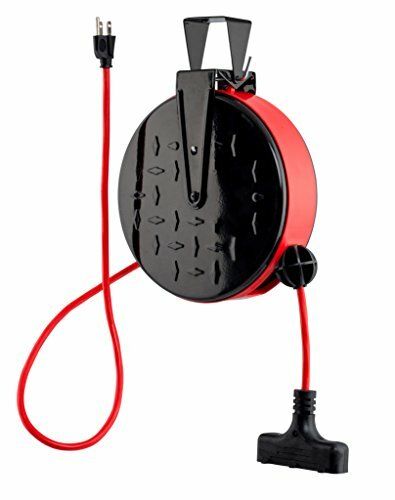 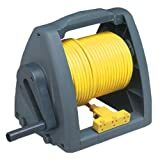 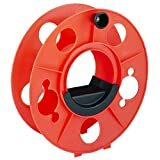 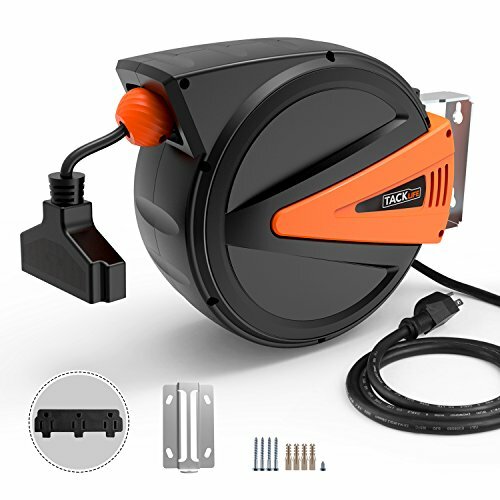 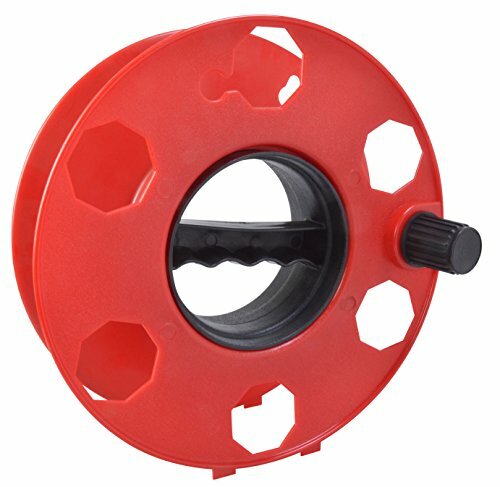 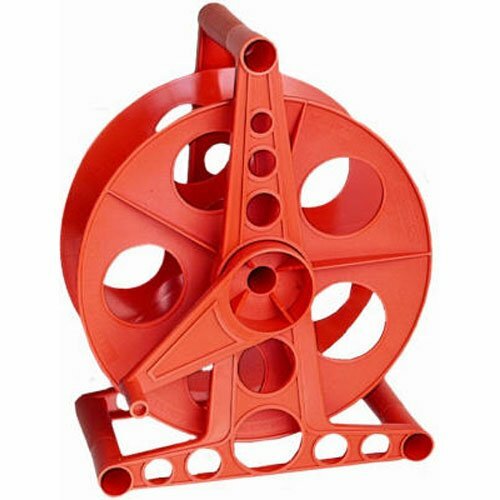 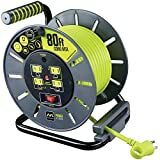 Cord Reels - EdsElectricSupply.com : Search by model, serial or part number for breakers, fuses, motors, transformers, outlets, sockets, GFCI, switches, terminals, receptacles and electrical meters. 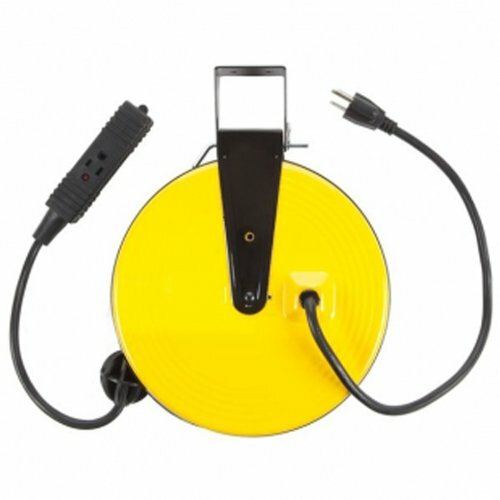 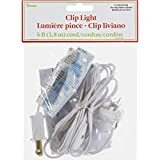 This accessory cord is perfect for lighting ceramic houses, tree, or any craft project. 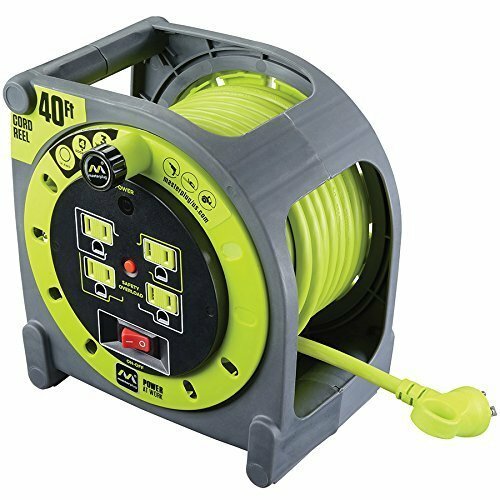 Comes with 1 light. 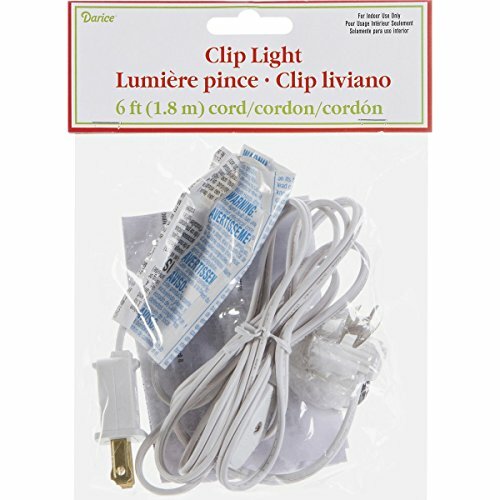 Cord is available in white color. 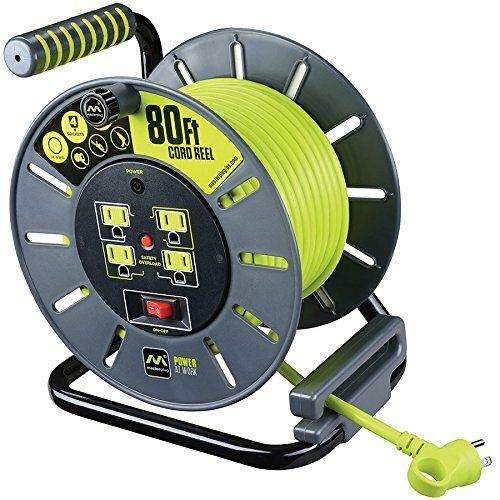 Cord measured 6-feet long.